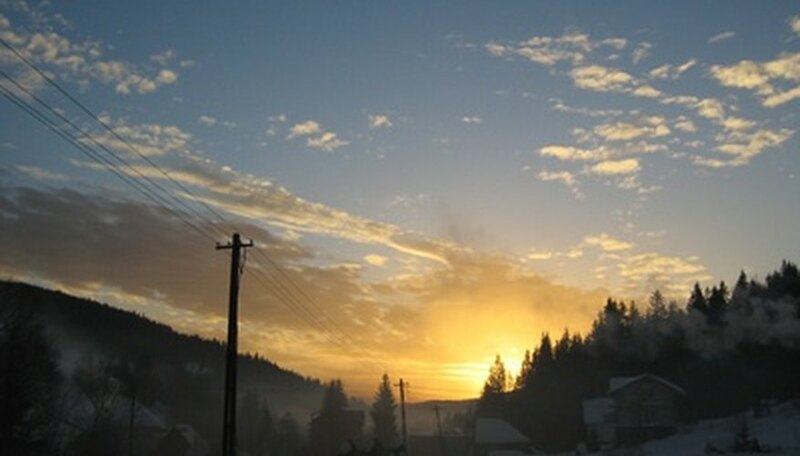 Depending on such factors as trees or buildings, an east-facing garden may bask in 6 hours of morning sun or it may receive barely an hour. Observe light levels to see where the sun falls in the garden and for how long. According to the University of Illinois Extension, direct morning sun and afternoon shade is a partial shade exposure. Any less light than that, and the area requires shade-loving plants. Korean feather reed grass (Stipa brachytricha) is a 4-foot-tall green grass for partial sun. Its airy blossoms in September increase the plant's height to 6 feet. It prefers moist soil and is hardy to USDA Plant Hardiness Zone 4. 'Elijah Blue' fescue (Festuca glauca 'Elijah Blue') is a short blue grass for partial sun. It prefers well-drained soil and is hardy to USDA Zone 4. For shadier situations, try sedge (Carex). Big-leaf hydrangeas (Hydrangea macrophylla) thrive in morning sun and come in two flower forms. Mopheads have round flowers in blue or pink. Lace-caps are primarily blue and have a flat center with a row of larger petals around the perimeter. Soil should be moist and amended with organic material. Give them lots of room in the garden. They are hardy in USDA Plant Hardiness Zones 6 to 9. They will grow in more shade, but will flower less. Blue star flower (Amsonia tabernaemontana) is "tremendously underused," according to perennial expert Allan Armitage. It has blue star-like flowers in spring and yellow foliage in fall. It is a reliable performer in partial shade and grows to 4 feet tall. Foliage is a dense glossy green. It is hardy in USDA Plant Hardiness Zones 4 to 9. In more shade, try 'Colorado' columbine (Aquilegia caerulia 'Colorado'). Flowers are purple and plants are hardy in USDA Zones 3 to 7. Daylilies (Hemerocallis) do well in morning sun. Colors range from reds, oranges and yellows to pink and purples to near white. Flowers can be ruffled like the yellow variety 'Carolyn Criswell' or trumpet-shaped like 'Hyperion.' Try the re-blooming types such as the pink 'Rosy Returns.' Daylilies are hardy in USDA Zones 3 to 9. 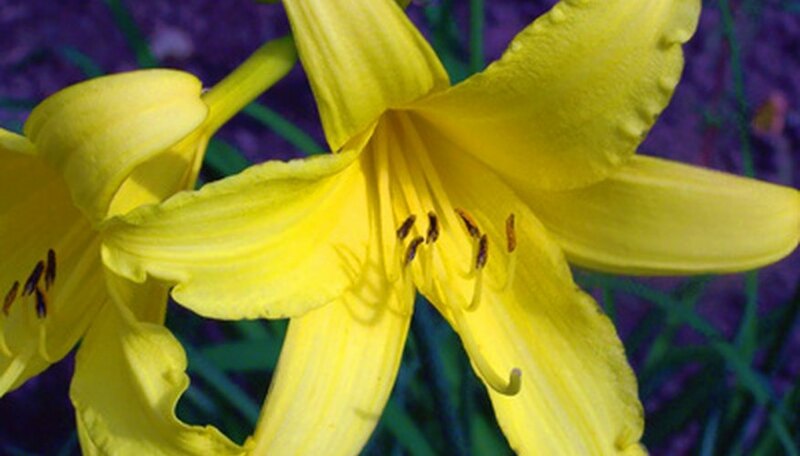 In shade, daylilies will flower sparsely and 'Rosy Returns' and other similar varieties will not re-bloom. Impatiens love morning sun. Although they are annuals and will die with the frost, they flower all season in multiple colors. Frequent watering and fertilizer help them to keep up their show. Feed with a liquid fertilizer for flowering plants every 10 days. 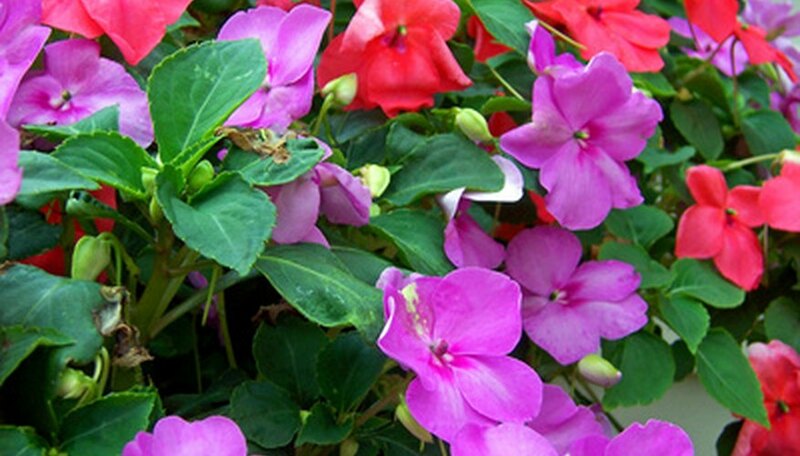 In shade, impatiens will grow, but flowering can be sporadic. Late-season anemones are great for partial shade. 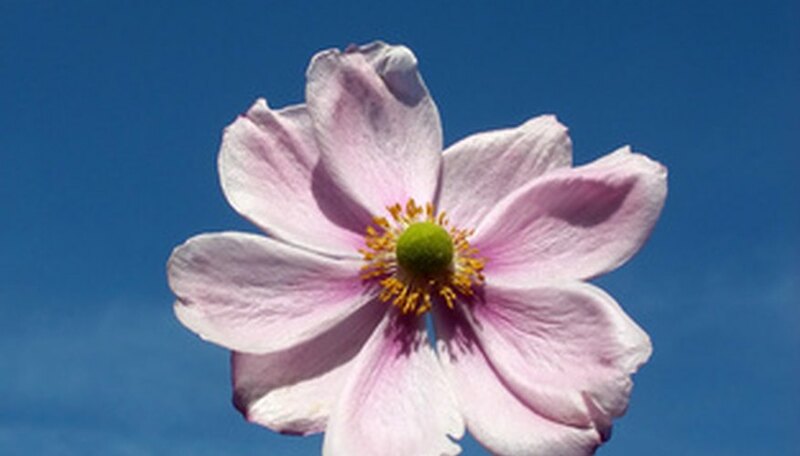 Allan Armitage recommends the grape-leaf anemone 'Robustissima' (Anemone tomentosa 'Robustissima') for the eastern parts of the United States and a Japanese anemone (Anemone x hybrida) for the Midwest and Far West. Both varieties are pink and grow 3 to 4 feet tall. They are hardy in USDA Zones 4 to 8. 'White Pearl' cimicifuga can take more shade. It blooms with white tall bottle-brush flowers in the fall. It's hardy in USDA Zones 3 to 8. 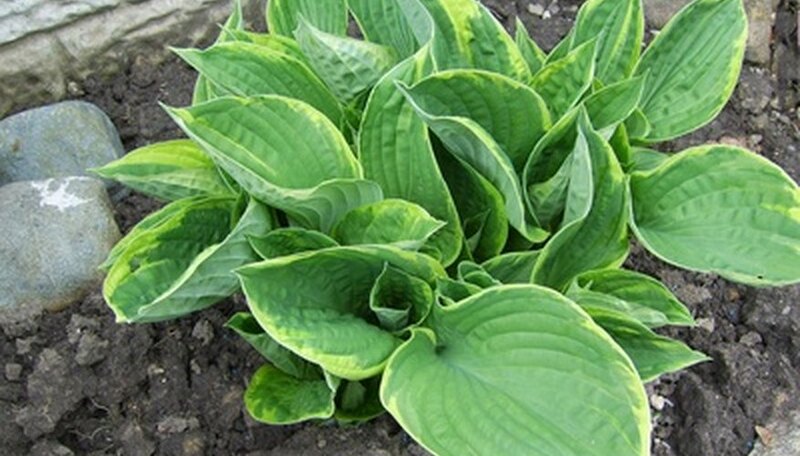 An east-facing garden with more shade than sun is a great place for hosta. New hybrids offer more foliage colors and sizes. Try the ground cover variety 'Lemon-Lime,' with its yellowish-green leaves, or try the many variegated types such as 'Patriot. For the back of the garden, the giant blue hostas have a beautiful presence. They are hardy in USDA Zones 3 to 8.